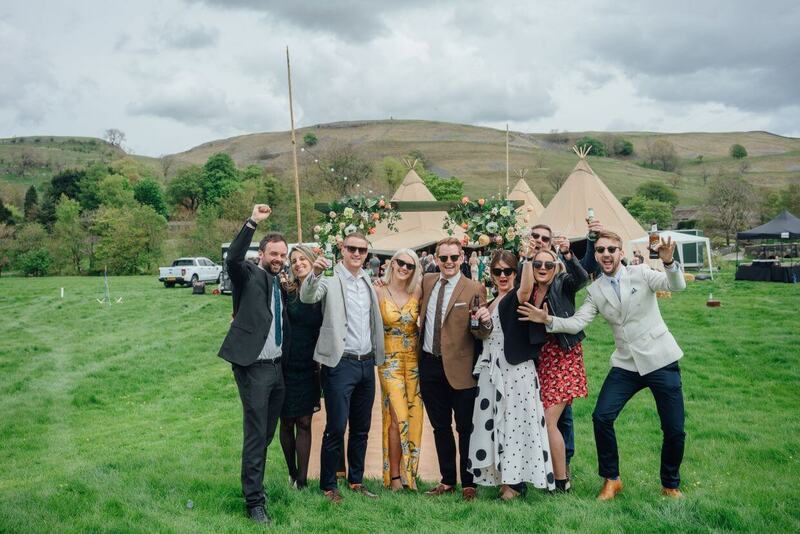 Tipi hire yorkshire - Giant Tipis & Mobile Bar Hire across Yorkshire. 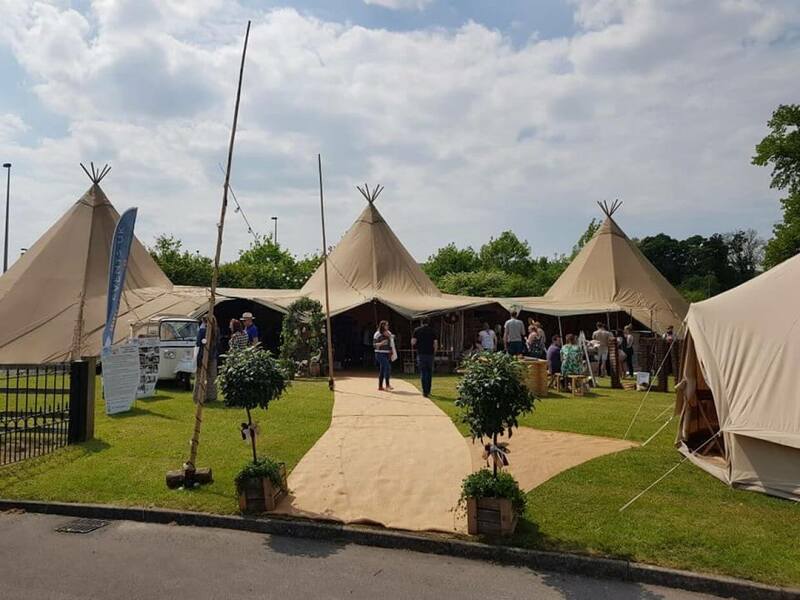 Within Yorkshire we can not only supply tipis for your event but we'll be there on the day to ensure the whole day runs smoothly when booking one of our bar packages too! We'll book the extras too. We work with cost effective reliable 3rd party Yorkshire suppliers meaning you don't have to worry about booking the extras you'll need. We know what size toilets and generators to get, when they should be delivered and collected and how much they should cost. 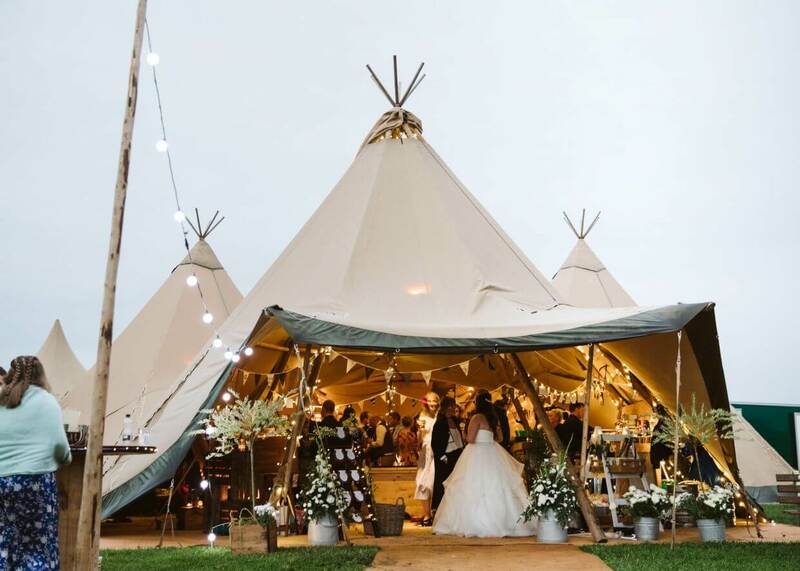 We can recommend great caterers, photographers and anything else you need when hiring our tipis in Yorkshire. When booking us for tipi hire in Yorkshire you can relax and enjoy your planning process knowing we'll have the rest covered. We won't let you forget anything important and we'll help with the finer details. 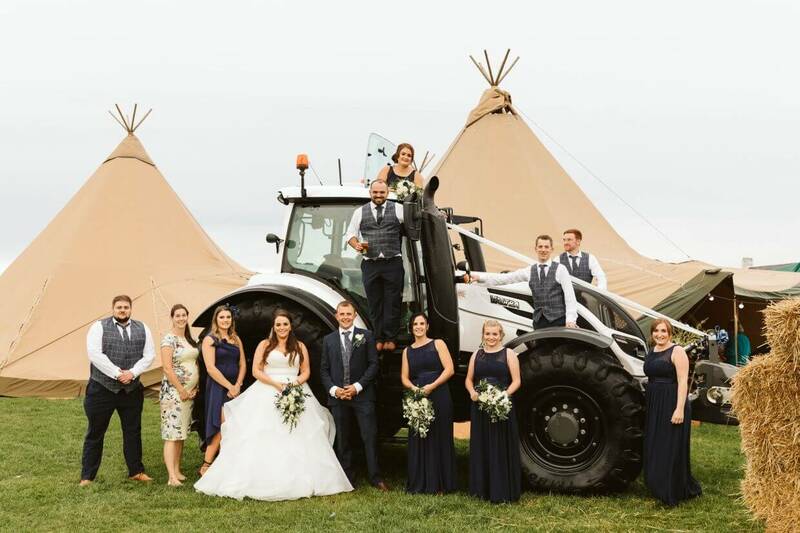 To top it all off you'll know the tipis and all other recommended suppliers are all from Yorkshire! 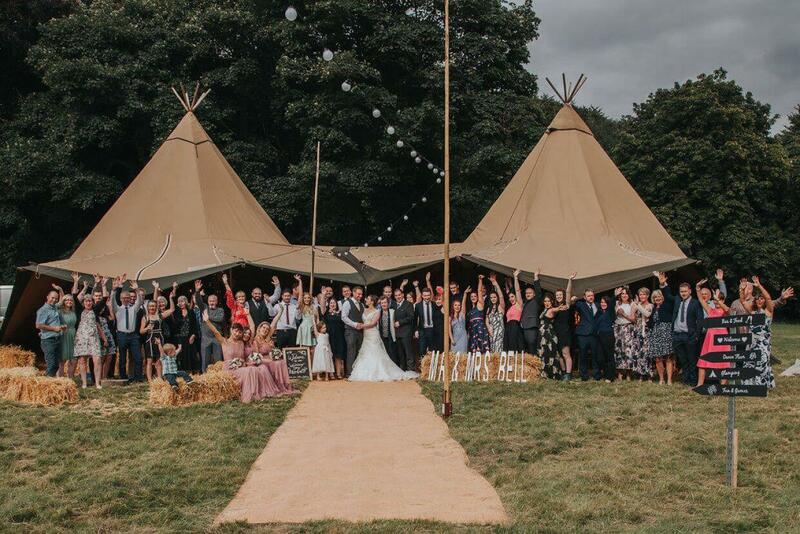 When planning to hire tipi's in Yorkshire, give us a shout and we'll help you plan the event for no additional cost! Planning a wedding in Yorkshire. 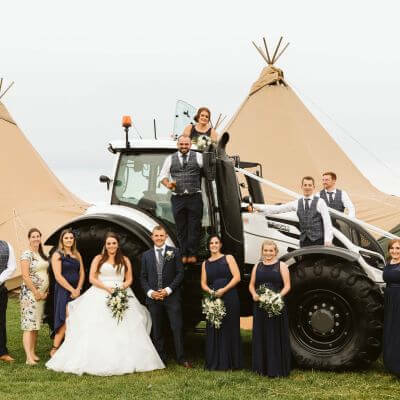 We can have as much involvement in your big day as you wish, from just hiring teepees to helping you through the whole planning process and even supplying an event manager for the big day. Just having a small get together or are you hosting a big event in Yorkshire? We can help every step of the way. 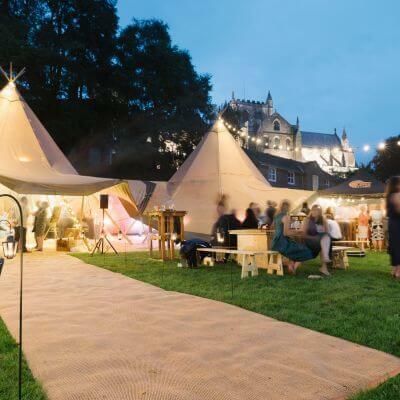 Our tipi's can seat 50 guests to hundreds of guests, we can help with party staff and run a full mobile bar too. Have a look here at some of the parties we’ve been involved with. Need a hand in planning an amazing & unique event in Yorkshire? 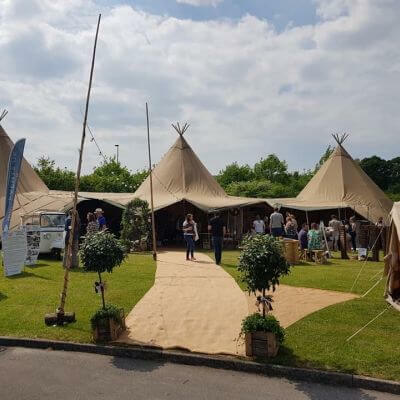 We can help take the stress of planning an outdoor event away, even if you’re just booking a teepee, bar or staff with us. Our experienced team love to help, if you got any questions, we’ll answer them, we love to talk events! 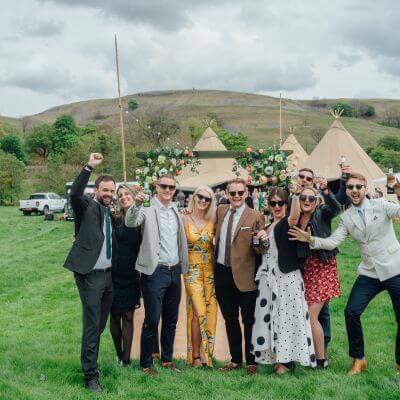 I felt it necessary to write to you to express my thanks on behalf of Rejuvenate Productions for hosting our recent Christmas party at your teepee venue in Ilkley. You and your staff put on a fabulous menu and hosted the perfect evening. The quality of the food was exceptional, the atmosphere was excellent and we can't thank you enough. You exceeded our expectations and I have had nothing but thanks from our team for a great evening. Please pass on our regards to your friendly staff that helped on the evening. I wish you and the business every success in the future. We used Bar Events UK for a special entertainment led family party, their flair barman was an absolute hit! Professional, skilful, approachable.  Friends and family have similarly commented. Great service! I would highly recommend BAR Events UK. We booked them for our Exclusive Red Carpet Event at Good Skin Days. Some amazing cocktails were made and we had prosecco on tap! What more could you ask for?! A fantastic night! Many thanks, would definitely book again! We used BAR Events UK for a special, entertainment led family party. Their Flair Bartender was an absolute hit – professional, skilful and approachable. Friends and family have similarly commented. Great Service. Thanks so much for managing our bar last Saturday. I received a few comments from guests on how professional the guys were and the bar ran very smoothly which was great! We also had a lot of people loving the cocktail bar, which was as much for the barman as it was the cocktails I think! Ha! Really good service all round though. Thanks again. We had a great time! Jack came out to our hen party, he was friendly, funny and made everyone what ever they wanted. He even set us up with pitchers of cocktails before he left which was fantastic. Dan was the man in the office who I dealt with and he was fantastic answered all my queries, was friendly and really helpful. Not got a bad word to say about this service. Made the party start in style! One of the hens is thinking about using the same service for her hen and wedding! My mum was especially impressed by Tammy after seeing her deliver pizza to the tables and then literally run back up the garden to get more, they were both just brilliant so please pass on my most gigantic thanks to them both! Dan was a referral who didn't disappoint. Bar Events UK provided an excellent service and everything we needed to put on a great bar for my son's christening. Richard who worked the bar was friendly, helpful and saved the day by sourcing last minute/ additional wine glasses due to an oversight on our part. We will be using you again and wish you every success as you continue to grow. We are so glad we chose Bar Events for our wedding, Dan and his team were excellent throughout, offering amazing service and fantastic value. Guests have commented how the staff seemed invisible yet polite, smart and attentive. A few have even said it was the best wedding they have ever been to! Communication before the big day was reassuringly frequent and easy and we felt like we were in safe hands throughout. Thank you Dan and team for helping us to have our perfect wedding day. 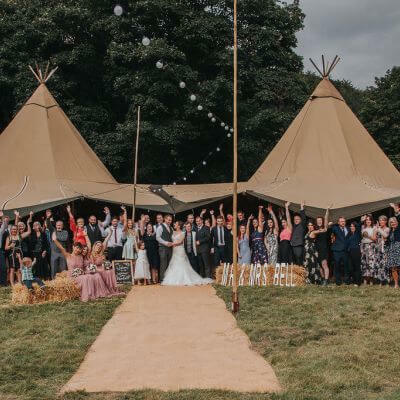 We are very happy with the service provided by Bar Events UK, from start to finish Laura and Dan were friendly, helpful and accommodating to our wedding tipi requirements over the phone and on-site. On the day the tipi looked great and their crew were polite and courteous when erecting and dismantling the equipment. I would definitely recommend Bar Events UK and we would use them again. You were fantastic to work with from beginning to end and made the whole process stress free. You were so adaptable to any changes in plans in the lead up to the wedding and on the day. Guests commented on the bar staff too and how tasty the cocktails were and how great the service was. 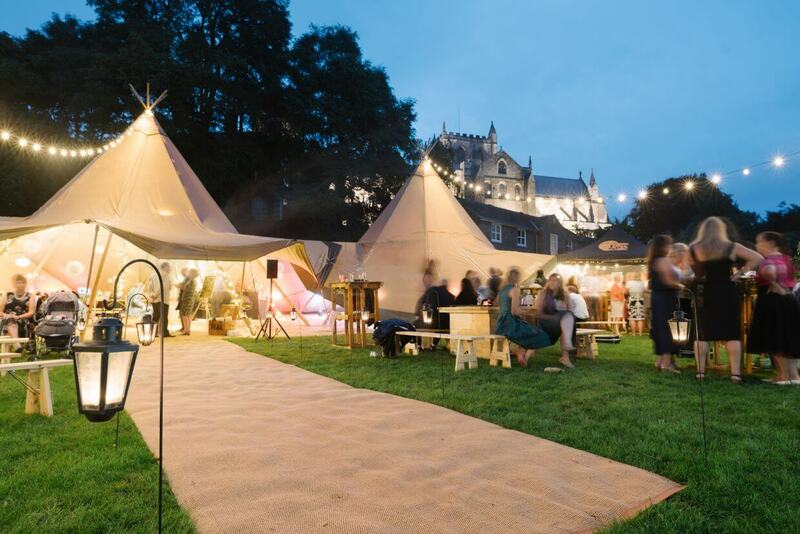 Would, and have, recommend you to other people looking to hire a tipi. Thank you for everything!! I wish we could do it all again. Thank you so much to Laura and Dan for everything they did on the run up to our wedding. They made everything so easy for us and the teepees were amazing!! Everything was provided by them which made life really easy and there was no need to hire anything separately. We had a fantastic day and would definitely recommend them. Guys - you are awesome, thank you for making our wedding and everything in the run-up so easy and fun. 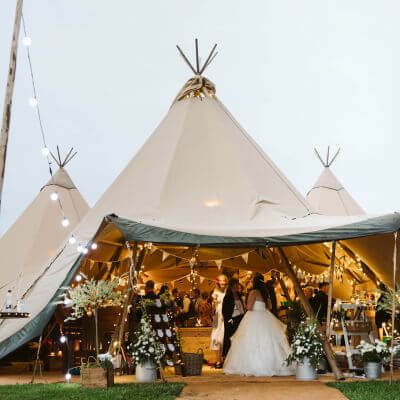 Dan & Laura were so kind and calm through our various planning-panics, great staff, lovely teepees everything was brilliant - will be recommending to all and sundry. Thanks so much to everyone involved in making our wedding so great at the weekend. You guys were awesome from start to finish & we had a wonderful day. Couldn't have asked for more, your team were even cheerful when getting rained on! We heard many kind comments from guests about how professional and approachable everyone was. Also: what ASTOUNDINGLY good teepees! Thank you so much to Bar Events for the teepee for our wedding at Loversall Farm. It was a superb venue and everyone loved the teepee. They were so efficient putting it up and answered the many questions that I had in the run up to the wedding! We came across Bar Staff Ltd / @BarGroupUK at a local wedding fair. From that point Laura and Dan were so helpful. We eventually ended up hiring 3 Giant Teepees, a catering tent and also having the guys run the two bars for us at our wedding. Nothing was too much trouble from us picking a certain beer to getting the guys to adjust the teepees during the day and serve our reception and toast drinks. Laura was very attentive and responsive to our emails and Dan's team set everything up without any bother. We would highly recommend these guys for any event you are looking to hold!